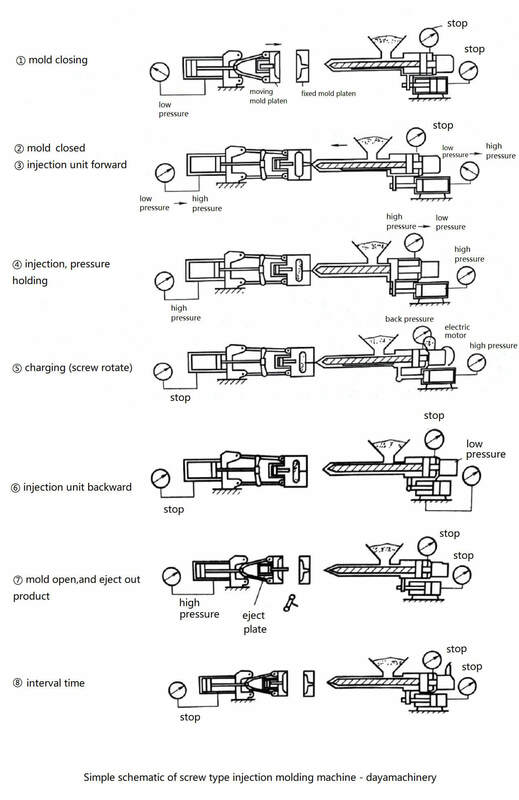 injection molding is also named plastic injection molding, its equipment is injection molding machine and injection mould, below picture is a simple schematic of principle of injection molding of screw type injection molding machine. the principle is feeding the powder or granular plastic material into the hopper of the injection molding machine, the material was heated and melted, the screw of the injection molding machine pushed the melt plastic through the nozzle with high pressure, then quickly inject into the closed mold cavity of the mould. the melt material will fill full of the mold cavity and then keep bearing pressure, after cooling, it will soldfy to the shape which the mold cavity giving, then the mold open, and take out of the final product. in the acutal production, we can keep the nozzle touching the sprue of the mold, and don’t make the injection unit move forward and backward. however, since the nozzle keep touching the sprue of the nozzle, if the barrel heating temperature is too high and the fluidity of the material is good, the melt material may flow out from the nozzle if you didn’t close the mold. what’s more, the nozzle front part may cool down because of the low temperature of the mold, then the material at the nozzle mouth may be solidified and blocked. or the cold material may be injected inside the mold cavity and make the final product to be inferior-quality. 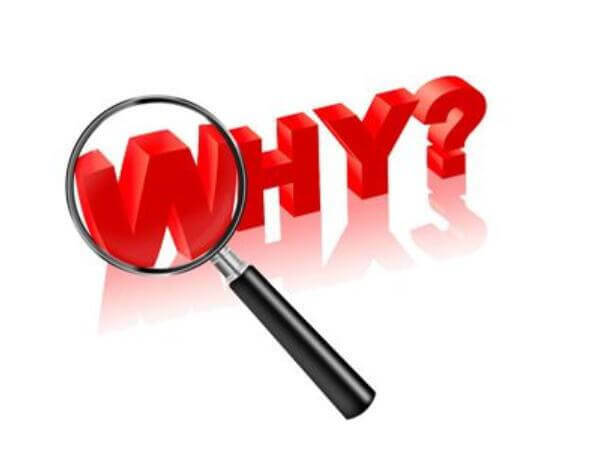 of course, if we can find the solution and avoid above situation, we should keep the nozzle touching the mould for the production in order to save the cycle time.